As we mentioned a few months ago, we have launched a new ecological initiative here at LUMI, to re-evaluate all aspects of our ecological footprint, in an effort to provide greater transparency to our customers about where and how your LUMI accessories are made. 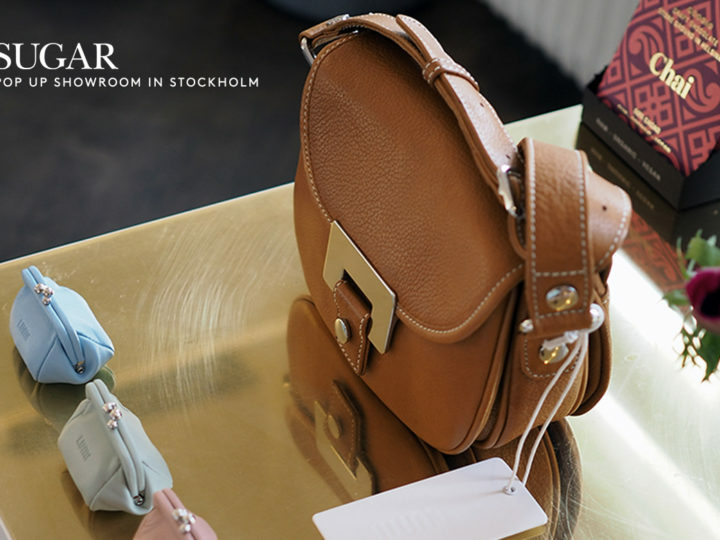 We begin this ecological effort by looking at our leather production process, specifically at our decision to use vegetable tanned leather across a larger range of our product lines. In looking into shifting more of our production towards using vegetable tanning, the first thing we realized is just how difficult it is to find a producer who actually knows how to create leather using this ancient and time consuming process, where hides are stretched and then soaked in large barrels for up to eight weeks at a time, in a mix of increasingly concentrated plant extracts. 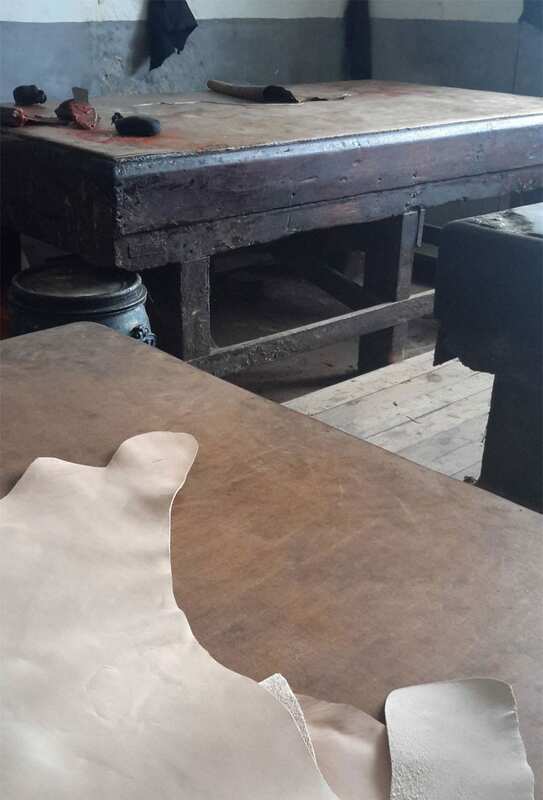 In fact, we were somewhat surprised to learn that only about 10% of all current-day leather is veg-tanned, with 90% using some form of chrome- or aldehyde-tanning, which rely on various chemical composites to tan animal hides into leather, in as little as a day or two. 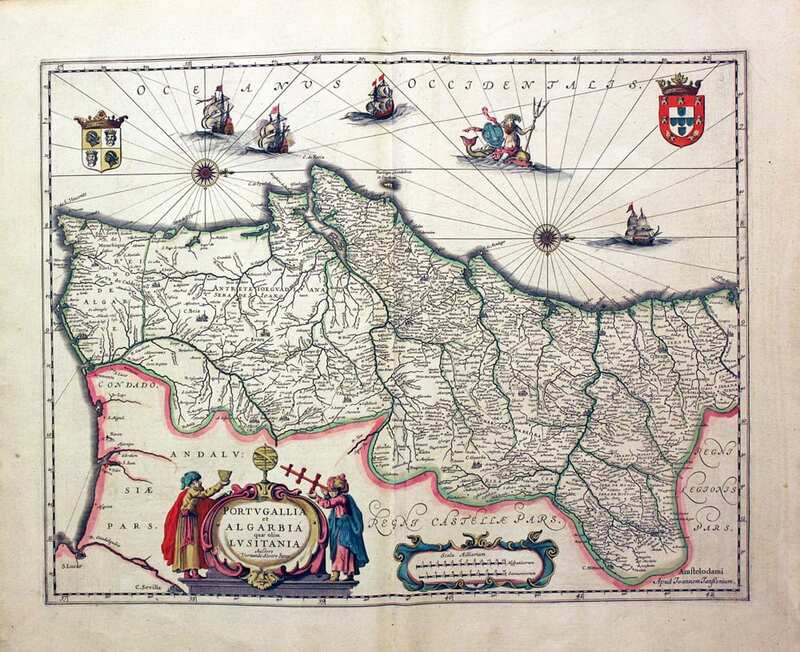 Our search for a production partner led us to the center of Portugal’s artisan leather industry, which, as it turns out, was also the center of the early-modern development of this veg-tanning method here in Europe. As the Portuguese empire spread across the globe, starting in the 16th century, newly conquered lands in South America yielded previously unknown vegetable-based materials, from natural tannins, like wood bark from Mimosa and Quebracho trees, to fruit pods, leaves and fatliquors, all of which inspired new veg-tanning methods of production throughout the Portuguese tanning profession. 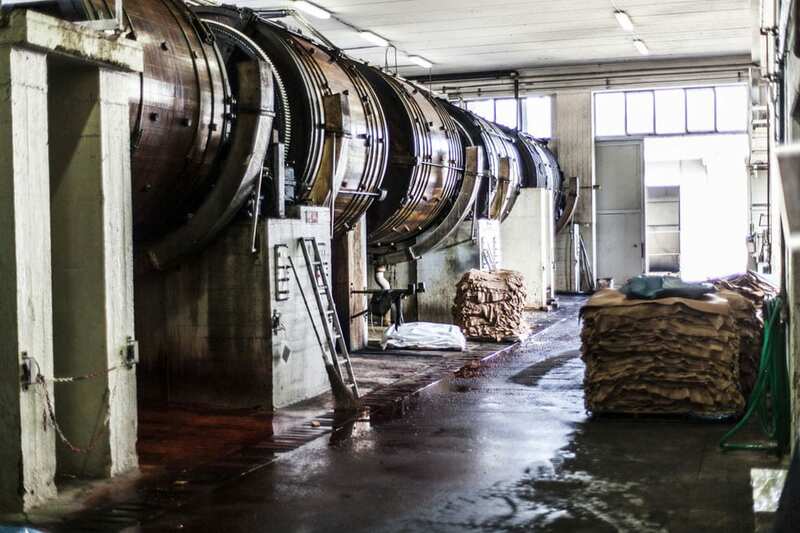 Each tannery had its own secret recipes, mastered over centuries, and passed from one generation to the next. Tanning hides became a family business, a tradition that continues to this day. For centuries, vegetable tanning was the only way to tan raw hides into leather. With the rise in demand for leather goods throughout the 20th century, chemicals like chromium sulphate, began to replace the traditional vegetable process, and the majority of Portuguese and international tanneries shifted their production to the modern technology. There were obvious reasons for this shift. As mentioned above, vegetable tanning is a slow process, often taking up to two months for a result. Chrome-tanning, by contrast, has a one or two day turn-around, which is a clear boost for productivity and for the company’s bottom line. Chemical processes also result in softer, more uniform leathers, which are more malleable, and which are a clear benefit for certain leather products, like shoes. While the narrowly defined economic benefits of chemical tanning may be obvious, it should, by this point, be equally obvious that traditional, vegetable based methods represent the future of the leather business, with clear advantages across a number of areas. Most obviously, veg-tanning relies on a more natural production process with a lighter impact on human health and local environments. Of course, this does not mean the process has zero environmental impact. However, the negative effects of vegetable tanning, like high water consumption, are more easily mitigated with recycling solutions, especially when compared to using persistent and indestructible chemical processes. In a very real sense, we are just starting to re-discover this tanning process, and we have no doubt that even more efficient methods will be implemented as new veg-tanning techniques are developed. Moreover, veg-tanning results in various aesthetic benefits, including colors and textures with a more natural, organic look. The irregular, handcrafted process inherently leads to leather products with a unique look. In fact, like snowflakes, no two veg-tanned bags will look exactly alike. And, this unique character only increases with time, as veg-tanned leather ages beautifully, acquiring that priceless patina that comes with years of hard-earned use. 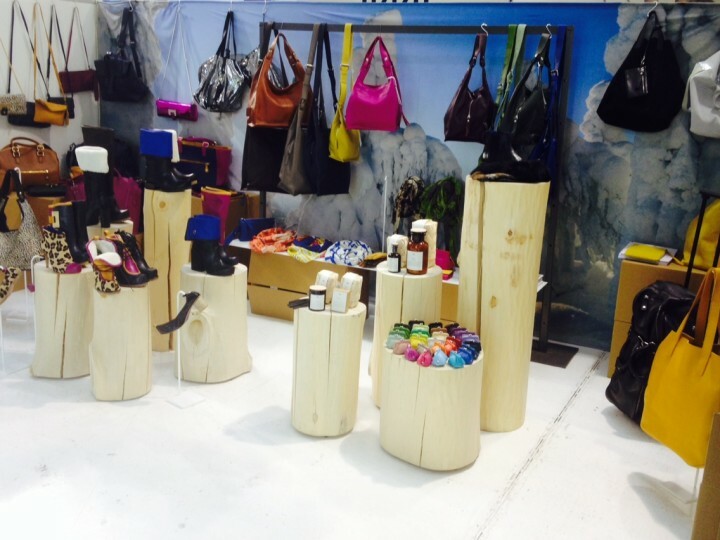 Vegetable-tanned leather also displays great durability and strength, and can easily last an entire lifetime. As we like to say, “when you love it, you keep it,” in this case for a lifetime. The leather is also more readily bio-degradable, so when it is no longer used or maintained, it will not overstay its welcome. And, should you ever want to sell your veg-tanned bag, you will be happy to know that vegetable tanned leathers are generally more valuable, and re-sold at a higher average price, than their chrome-tanned equivalents. 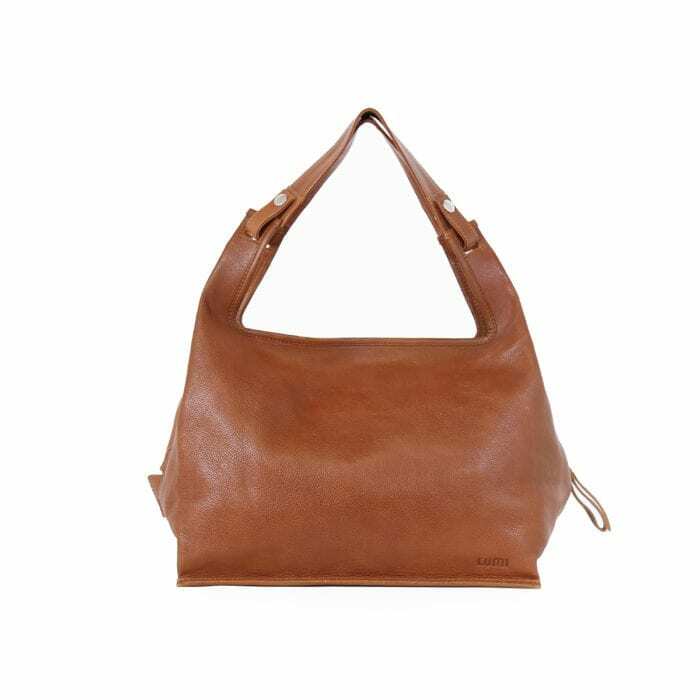 But there are other, less immediately apparent benefits to choosing veg-tanned leather. This ancient process is created and passed on by craftspeople with an historic and valuable knowledge, one that values a slower, more sustainable way of life. Stepping into these tanneries in the Portuguese countryside is like taking a step back in time. In other words, and at the risk of over-stating the point, your veg-tan bag represents a small victory for local society and a vibrant, artisanal culture. 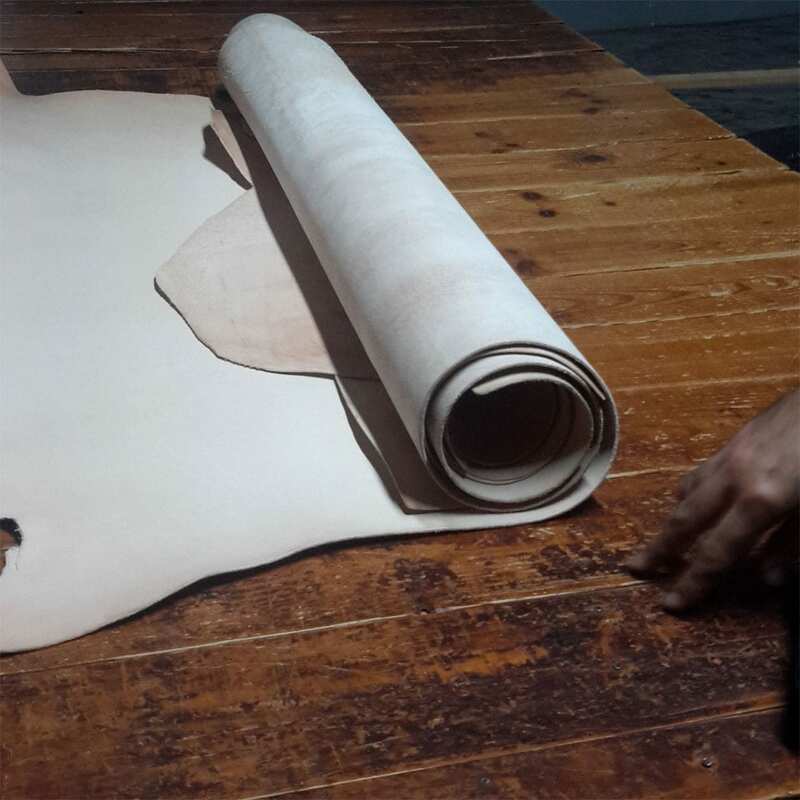 For all these reasons, we have decided to shift an increasing part of our production process over to leather that has been veg-tanned, and we are looking forward to developing even more innovative products using this ancient tanning process. 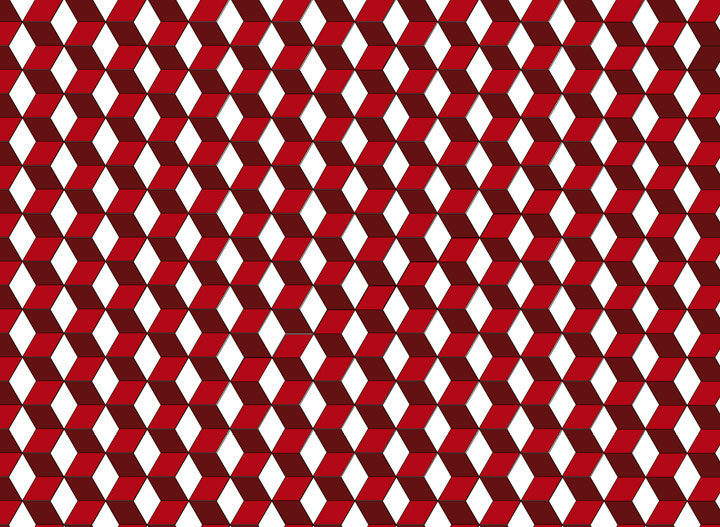 This is part one of an ongoing series.